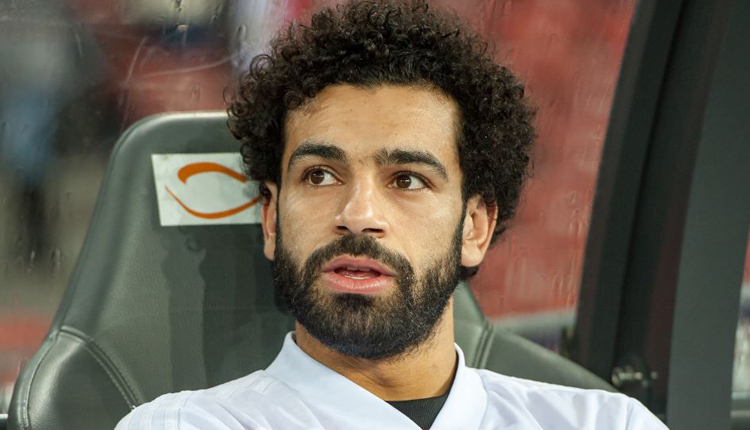 An Egyptian student painted a graffiti tribute to Liverpool’s forward Mohamed Salah on the wall of a school in Gharbiya governorate, named “Mohamed Salah Industrial High School” as Salah had studied there, El Watan news reported. Khaled Abdel Monsef al-Saadawy, a 20-year-old student at Tanta University’s Faculty of law, spent seven hours a day for 9 days in a row to paint the graffiti portrait, he told El Watan. Bad weather proved to be a significant challenge during the project, he said, adding that it was also his first time he worked on a scaffold. Last year after Mohamed Salah scored remarkable penalty that qualified Egypt for last summer’s World Cup, his hometown in Gharbiya renamed the school in his honor, celebrating Salah’s exceptional success.